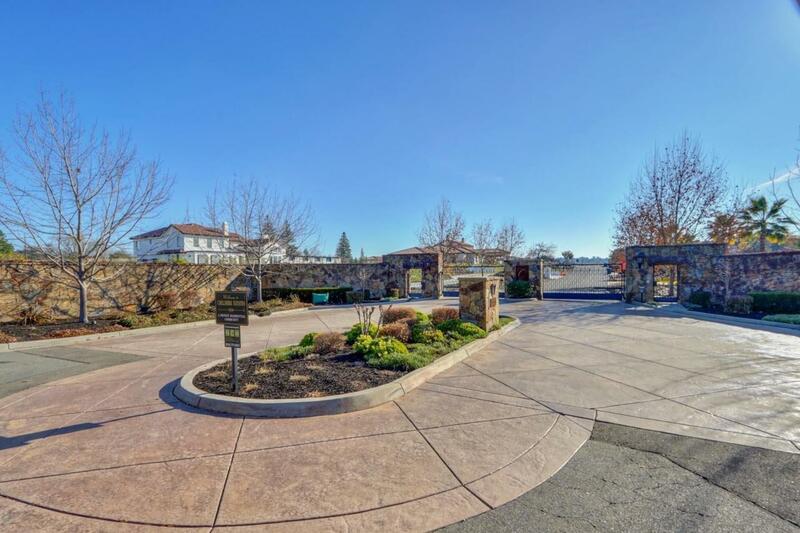 Build your dream home on this exquisite 2.3 acre lot situated in the heart of Granite Bay on a beautiful cul-de-sac lot set amongst some of Granite Bays finest estates. Close to schools, Granite Bay Golf Club, shopping, restaurants hospitals and major freeways making this a premier location. Plans for a 9000 sq.ft.home available. Lot has been graded and compacted for construction. Don't miss this great opportunity. Cross Street Address Eureka Rd.